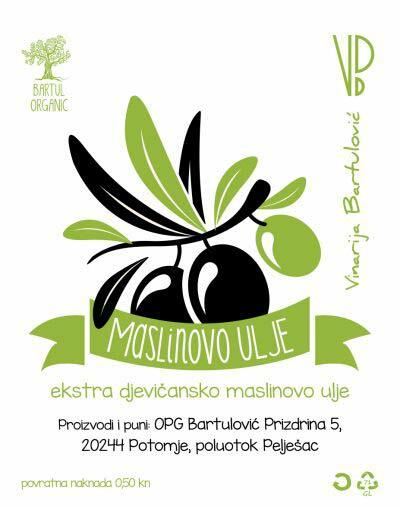 Focused on food friendly wines, Bartulović family continues a proud legacy of crafting wines & olive oils utilizing full circle farming methods. Varenik is a type of must typical of the Pelješac peninsula in Southern Dalmatia (Croatia). The Varenik must varies in color, from blood-red to shades of dark caramel, with a strong, sweet taste, fruity flavor with notes of honey and marsala. 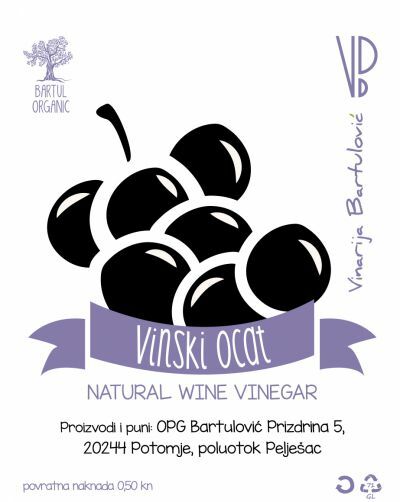 It’s excellent as a condiment for salads and meats, and is considered an essential ingredient in the preparation of paštičada (a sort of stuffed beef), one of the region’s most celebrated traditional dishes. It is also used to make desserts, including the mantala, a sticky sweet cake made of grape must with orange peels and spices.